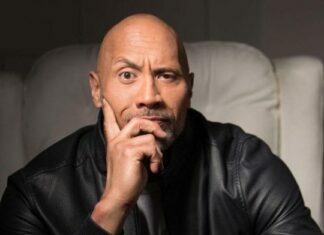 When it comes to charismatic personalities in the world of the WWE, nobody had more charisma than The Rock when he was in his prime. As soon as he stepped on the ramp, the crowd would go into the frenzy as he was one of the most popular superstars of all time. When he took the mic, everybody was interested in what he had to say and wanted to hear his next joke or catchphrase. 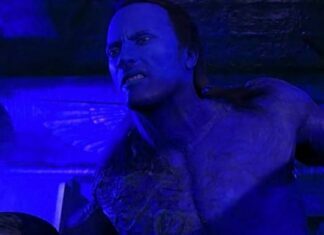 When it comes to trash talking, there weren’t many people that did it better than The Rock. His style was always so unique, and the fans loved to hear him bash other stars. Back in the days of the WWF, the shows were Rated-R, and a lot of cursing was going on. Nobody spoke clean, and that is what the performers were relying on when they were cutting promos. Nowadays, that is not the case so for some fans the days of the WWF, and the Attitude Era was much better than the things that we are getting today. 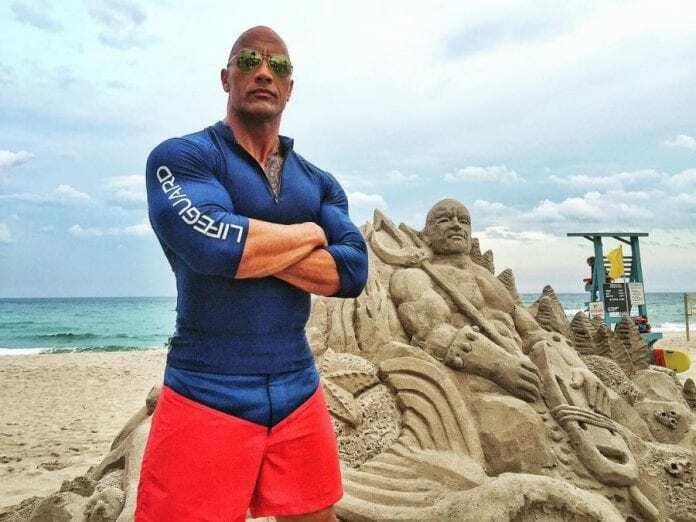 The Rock is now a huge movie star and probably the most active Hollywood actor at this moment. 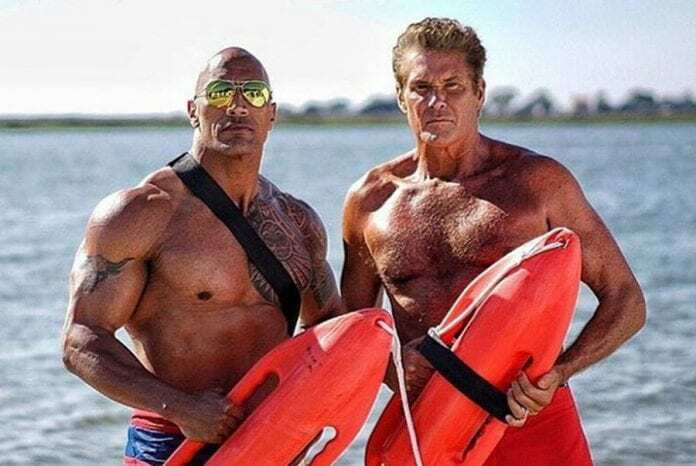 His newest film is Baywatch, and it is actually rated-R. Because of that, The Rock was recently asked about whether his experience from the WWE helped him with improvisation in the rated-R movie like Baywatch is. Here is what The People’s Champ had to say. 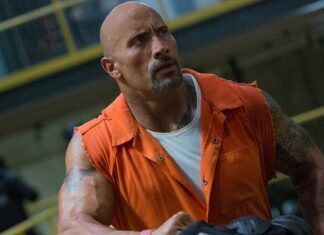 If you are the fan of Dwayne Johnson and you loved what he did when he was with the WWE, you need to check out this movie.